Race for a Cause! 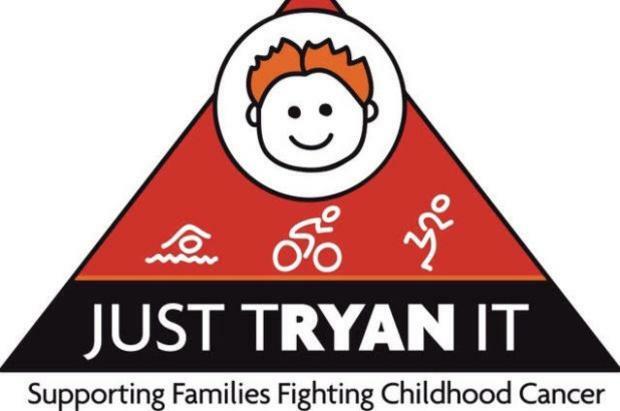 Children ages 6-14 swim, walk and run to benefit Just Tryan It, an organization dedicated to supporting families facing pediatric cancer. Proceeds benefit families at UNC and Duke Children's Hospital. All abilities welcome -- kickboards and training wheels allowed.